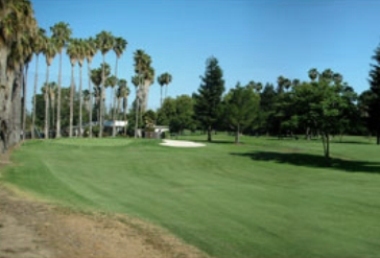 Pruneridge Golf Course is a Public 9 hole golf course located in Santa Clara, California. 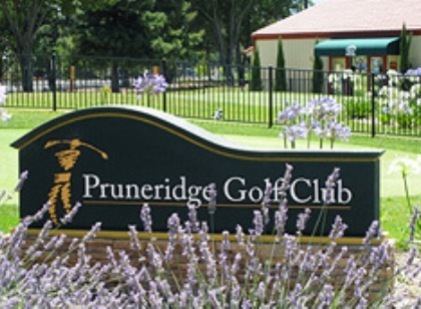 Pruneridge Golf Course opened in 1964. The course was designed by Jack Fleming. Par for the course is 31. From the back tees the course plays to 1,814 yards. From the forward tees the course measures 1,131 yards. The longest hole on the course is # 3, a par-4 that plays to 353 yards. The shortest hole on the course is # 2, a par-3 that plays to 104 yards from the back tees. 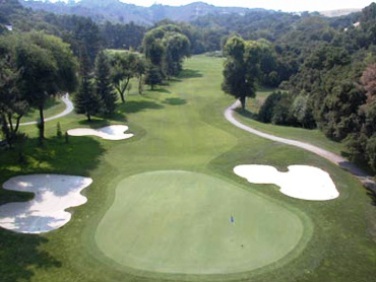 Watch out for # 3, a 353 yard par-4 challenge and the #1 handicap hole on the course. The easiest hole is # 2, a 104 yard par-3. The course also offers a two-tiered driving range. I noticed there have not been any reviews since 2011 so... time for an update. The course is a Par 30 with 6 par 3's and 3 par 4's. Cost for a walk in on the weekend is $24 and $12 for a replay. Carts are $4. 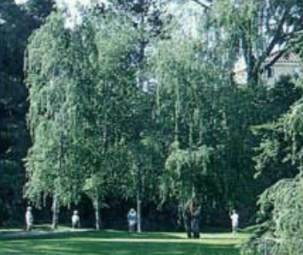 The course is tight with old growth trees on 3, 4, 5, 7 and 8 that have a tendency to grab your ball so you must go over, around or under the trees to have a shot at par. There's a golf ball lodged in the tree on the 7th tee, this guy never found his ball. 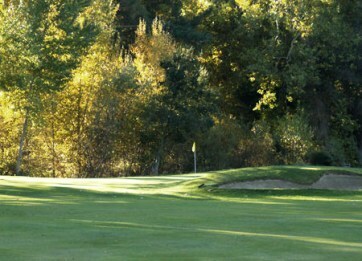 The fairways are narrow and due to the drought have substantial cracks on the 3rd and 4th par 4's. The greens are well maintained and fairly flat. The card says the 3rd and longest hole on the course is the hardest; for me the 5th hole is always the most challenging. If you tee off before 8:30AM a 2 some can complete the course in less than 2 hours. The pace of play slows down considerably after 10AM; plan on 2-3 hours. The only real down side is the Foot Golfers that can tee off after 11AM; I'm not a fan of Foot Golfers being on the course at the same time real Golfers are on the course, this is an accident waiting to happen! Cost can be reduced for a Senior member, over 60, with a 10 round play card for $150. Watch your head on the 9th hole due to wayward shots from the driving range; a lot of range balls are in the fairway which can make if difficult for you to find your ball. Overall, not bad if you have a play card; if you have to pay the full rate go to an 18 hole course. 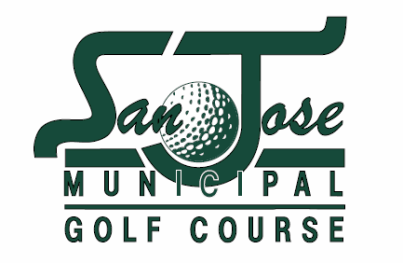 Management is by former Los Altos Golf people, not Los Gatos Golf people. Disclosure: I live in the middle of the course and play it at least once a week. The double deck driving range is very good, but mats only unless you are a "member". This is an "executive" course, nine holes (6 par 3s, 3 par 4s), and fairly narrow. It is smack in middle of Santa Clara and really convenient for locals. Because it is an exec course, you can often encounter beginners. Get over it. Best times to get in a quick round: 10AM or 2PM. I'm a 15 index. My best round after four years is a +2. 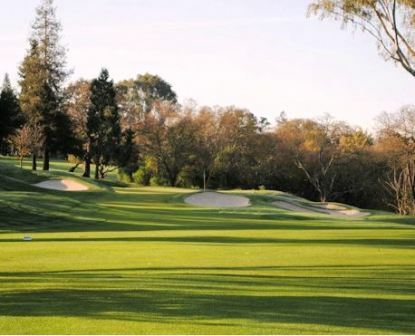 The Los Gatos Golf that took over for the previous owners have done a WONDERFUL job on the course. NO TWILIGHT RATE !!!! 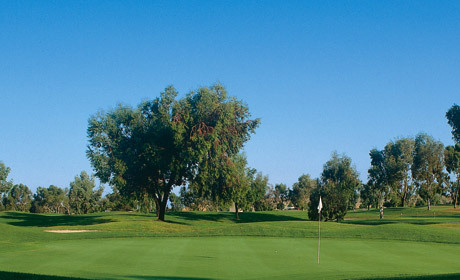 20 $ for a 9 hole course when I pay 16 $ at Santa Clara Golf and Tennis for 18 REAL golf holes.